This 3 hour shooting experience allows you the chance to test of a variety of guns including .22 caliber rimfire rifles and handguns, large caliber handguns and semi-automatic rifles. Each experience is customized to the group and is great for everyone from beginners to experts. Suggested age minimum of 8 years old, however not required. 300 shots included, additional rounds available at an additional cost. This unique offering allows you to try out the age-old sport of Archery with a variety of bows. Great for all ages and experience levels. Lasts about 1.5 hours. 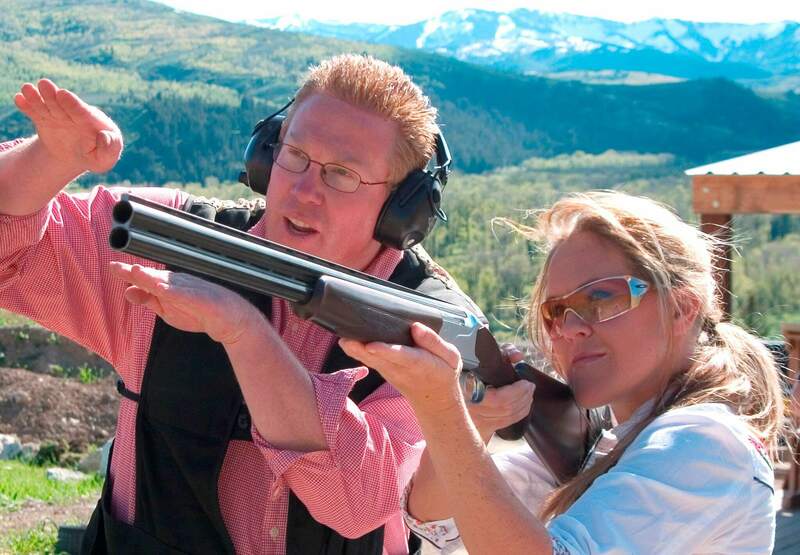 Experience one of the most popular shooting sports activities, shooting clay targets on a 5-Stand course with a variety of shotguns. Not recommended for beginners. One round is 25 clays. Lasts about 1-2 hours.